Buying gifts is hard. There is no hard and fast rule for gift-buying, and in the end, it’s all about considering the preferences, lifestyles, and personalities that your friends have. 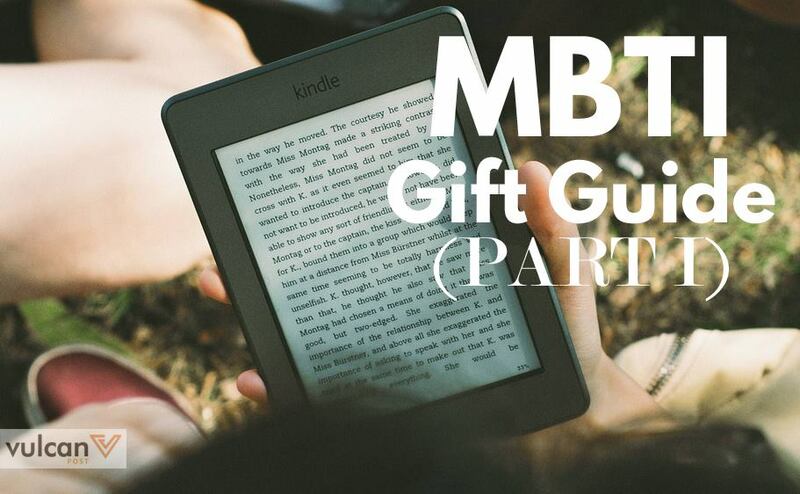 So what better way to determine the best gifts to get them than by their MBTI personality types? For those who aren’t familiar with MBTI, the Myer-Briggs Type Indicator is a personality test that is widely used in understanding the basics of how people perceive the world and make decisions. If you don’t know your MBTI personality, you can find out more here. ISTJs are called logisticians because they build their lives with a great respect for facts and figures. They also have a high moral standard; to them, there is no grey area between right and wrong, and they’re direct with their words, so don’t expect any sugar-coating. 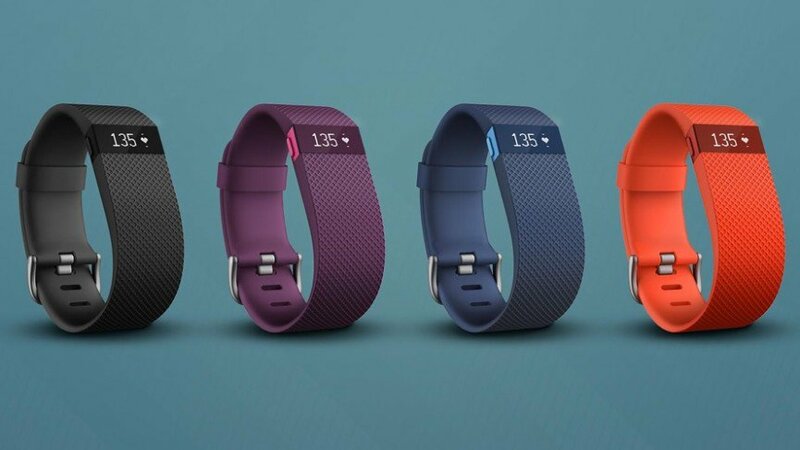 If they happen to be great sportsmen, which would be no surprise given their level of discipline, they would love the Fitbit Charge HR, a no-nonsense fitness tracker with an accurate collection of all stats. These people live to serve; they support their friends unconditionally, but are often unappreciated by the people around them. They also tend to be overworked, thanks to their high work ethic and unwavering loyalty, but are secretive and often keep to a small group of friends. 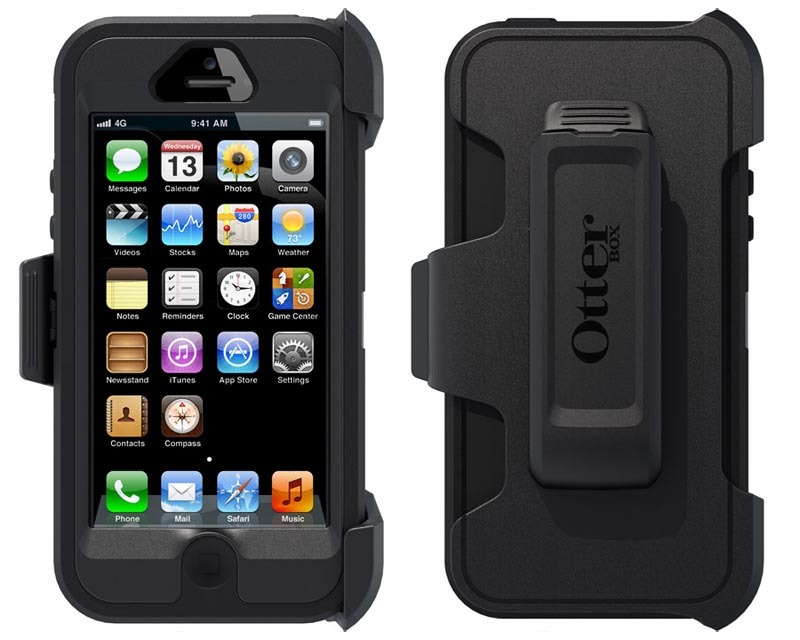 Show them that they are appreciated by defending their tech, such as with a serious waterproof smartphone case from Otterbox’s Defender Series. Of course, these friends may be hard to read since they keep their interests to themselves, so it may just be best to ask them, or get them some iTunes gift cards. Everyone needs iTunes gift cards. INFJs are one of the more complex personality types around — they are outgoing and are often concerned with the feelings of others, but get exhausted by the company. They are both idealists and doers, they are empathetic supporters yet often withdraw from even their closest friends to rebuild their depleted resources. This constant paradox gives them a unique perspective, which they love to sharpen and hone. 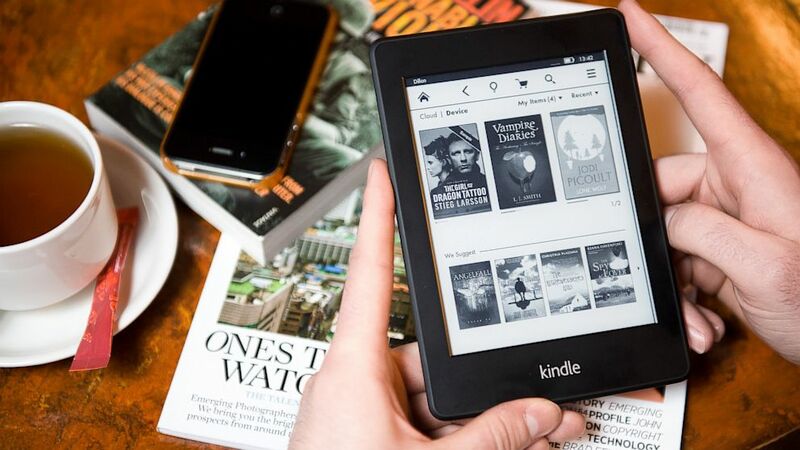 An e-book reader, like a Kindle, along with some Amazon gift cards, will be both a meaningful and smart gift that INFJs will be able to use to broaden their horizons. INTJs are known for their imaginative and strategic minds, which are perfect for building expertise in perhaps several fields. Their perfectionistic behaviour means that they are continuously improving themselves, and may often come across as arrogant. Nothing will excite them more than the prospect of building something, so give them something that will let them get their hands dirty. 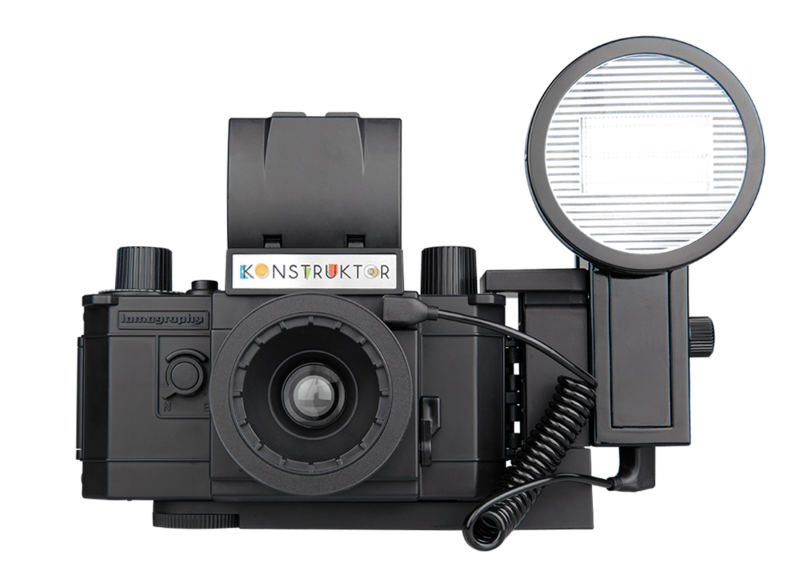 For the less tech savvy bunch who probably won’t know what to do with computer parts, go for something like the Konstruktor, the new camera from Lomography that can be built from scratch. These kinetic learners will then be able to learn the basics of photography from the parts of the camera parts themselves, giving them hours of fun. ISTPs explore the world around them through kinetic learning, often preferring to use their hands to take things apart and put them together. Highly spontaneous and adventurous, they love putting all their energy into their next project or adventure, but are unlikely to put in as much effort in anything that threatens their carefree lifestyle. 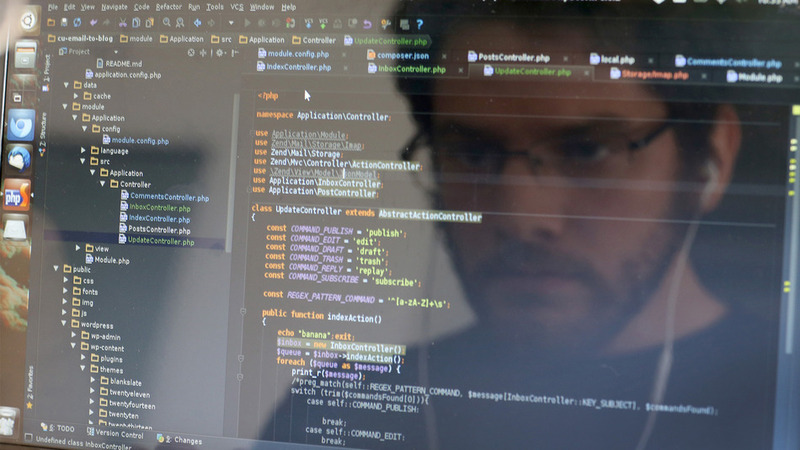 These kinetic learners can’t stand rote learning, so online courses for web development may be a great way to get ISTPs to try new things. Websites like Lynda.com offer course subscriptions for gifting, which may just hook these natural problem solvers into a whole new world of digital crafting. Who knows, they may wind up building their own apps before the end of next year! ISFPs are carefree and spirited. With a deep-set yearning to be free, they will chase new experiences more than anything else, and thrive in the mobile world. While they are natural explorers who love to experiment, they are also deeply reflective, making them great artists. In fact, they value nothing more in a job than pure creative freedom. In buying tech for an ISFP, remember that the key is mobility. 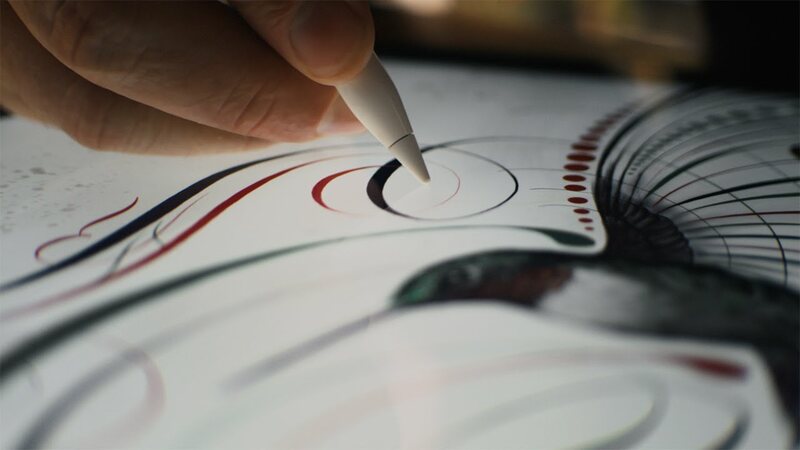 If you arm them with an iPad Pro and an Apple Pencil, you’ll give these artists the chance to create from wherever they want to. If you’re in the market for something more affordable, the Pencil by 53 is a stylus any artist will crave. INFPs are natural hippies — they are always filled with a sense of wonder about the world around them, and have the ability to see the good in everything. This may make them seem child-like, as they remain optimistic even in the face of struggles. If the world was divided into good and bad, you can be sure these INFPs will be on the side of good. To complement the INFP’s love for nurturing, get them a Click & Grow planter, which will help them grow beautiful plants at the click of a button. 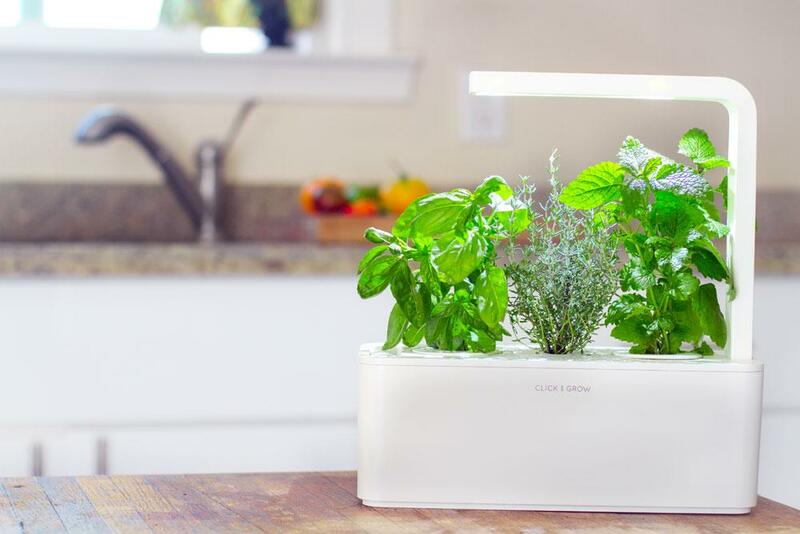 You can be sure they’ll be in awe of this wonderful gadget for ages, and if they cook, this would provide a constant fresh source of herbs for their big family meals. INTPs are said to be both inventive and creative, priding themselves on their originality. Thanks to their affinity with logical patterns and imaginative thinking, you can expect them to come up with several new — and most probably great — ideas. When inspired, they can be easy-going and hardworking, but when their freedom is restricted, they can become quite inflexible. With them, logic is king, and they usually don’t have the patience for subjectivity and feeling. But they are open-minded and enthusiastic to take on any new problem to solve. To help these often busy and fast-paced thinkers, pass on the sentimental gifts and go straight for the pragmatic killer. 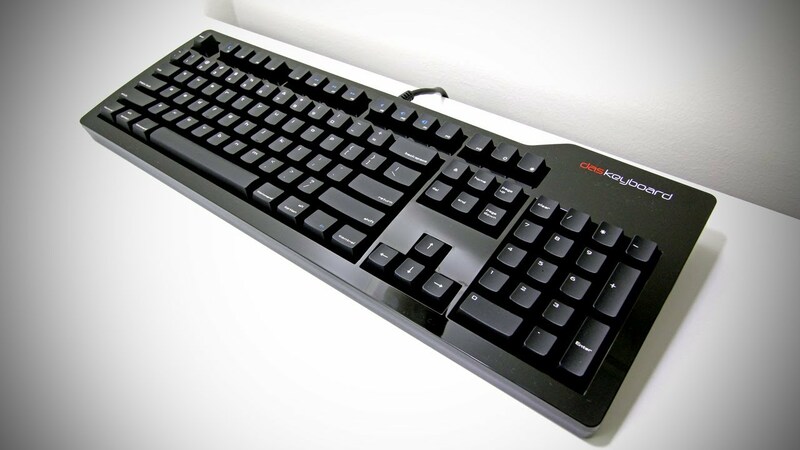 A mechanical keyboard will help support their work in reinventing the world, and the structure of the keyboard is sure to impress any great inventor.